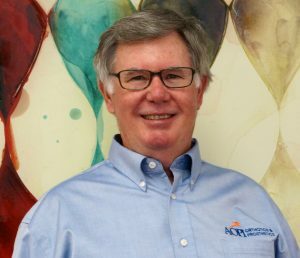 Bill Eason has been providing orthotics to patients in the Milledgeville, GA area for over 4 decades . Bill owned and operated Milledgeville Orthotics before coming on board with AOPI in late 2016. Bill has a vast knowledge of prosthetics and has worked along with Roy Ray Rice , Jr. and Tripp Rice for years in assisting with their patients prosthetic needs. Bill also runs the Georiga State Amputee/Ray Rice Memorial Golf Tournament that is held every year in Milledgeville. The golf tournament is a fun and special golf tournament for amputees to compete against each other but also allows non amputees to play as well on one day of the tournament. The golf tournament has a college scholarship given to an amputee or child of an amputee. You can find more information about the tournament by going to the tournaments facebook page. Georgia State Amputee Golf Tournament / Ray Rice Memorial or clicking on www.rayricememorial.com. You can also call our Milledgeville office to get more information.